Modern assorted fleet of over 80 vehicles and 200 trailers which utilise GPS tracking for peace of mind and live updates. 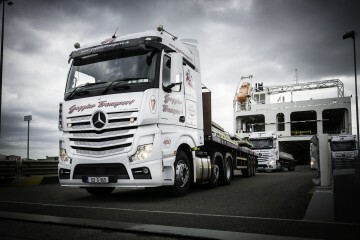 At the core of Goggins Transport is a dedicated haulage company with the equipment, knowhow, industry expertise and experience to ensure that your cargo is collected and delivered in the safest and most professional manner possible. This is a niche service that we provide for globally – any of your transport, logistics, distribution and warehousing needs. With resourceful technology at our fingertips, you can know where your cargo is and the status of it at all times. With this however is a steadfast approach to client confidentiality and informational security; a key facet of our professional promise to you. 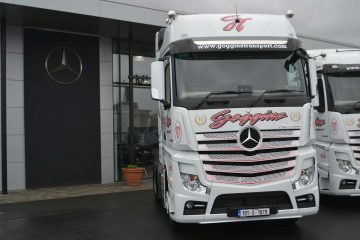 Goggins Transport Limited is a privately owned, family run freight company which was established by Mr Martin Goggins in Galway in 1979. 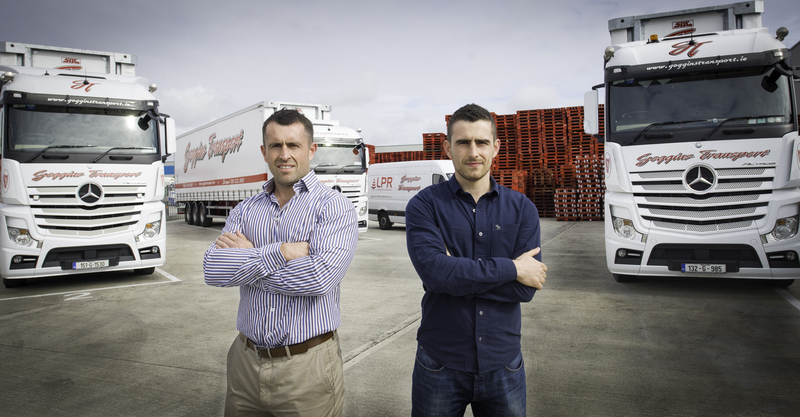 It has grown from a one person operation (Martin), to now being one of Ireland’s leading haulage companies, with over 90 tractor units and in excess of 220 trailers. 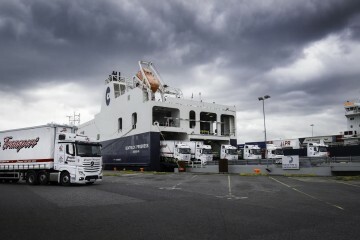 We are also delighted to have an extremely strong and mutually beneficial working relationship with Gwynedd Shipping – one of the UK & Ireland’s best known road haulage champions.This business relationship was fostered over the last 20 years and continues to grow. This business relationship was fostered over the last 20 years and continues to grow. It has seen us both bear witness to the Celtic Tiger and subsequent recession – in the true spirit of our partnership we have continued to work together as we sought new opportunities around an export led recovery that continues to grow. Through this experience we have gained a stronger perspective in to the true meaning of partnership, something which all parties are confident will continue well into the future. When we combine our resources, we have a formidable presence with over 1,000 pieces of equipment including tractors and trailers of all shapes, sizes and specifications which gives us enormous scope for high volume projects. 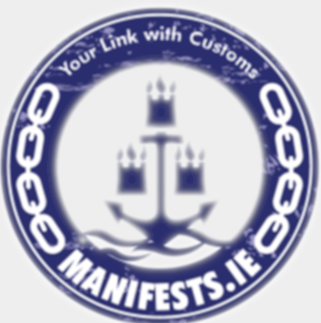 Manifests Ireland specialise in Customs formalities and trade facilitation services. We have a proven track record in achieving Authorised Economic Operator (AEO) standards for our clients in the logistics sector, gaining them the valued "trusted trader status" in all of their Customs interactions. We offer a total management service for your post Brexit Customs requirements. With a strong knowledge of IT integration to Customs systems generating minimal impact on your current operating procedures and increasing your access to making Customs declarations.&In addition we provide complete Customs brokerage services to our clients in both Ireland and United Kingdom.&We continue to follow developments in Brexit in order to provide the most up to date and effective information and advice to clients.&"Manifests Ireland providing your link with Customs"